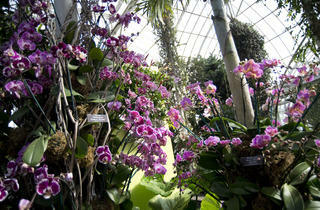 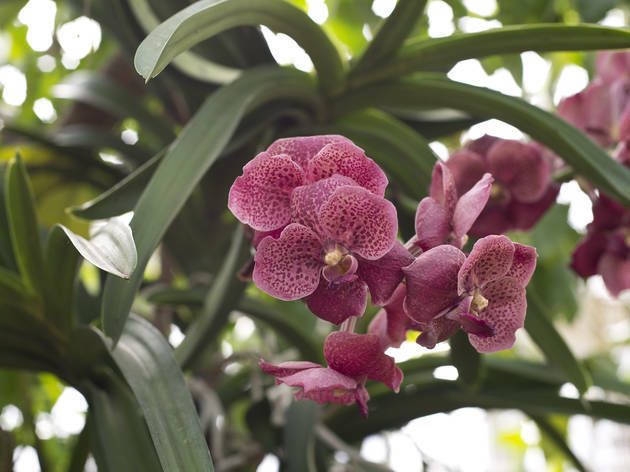 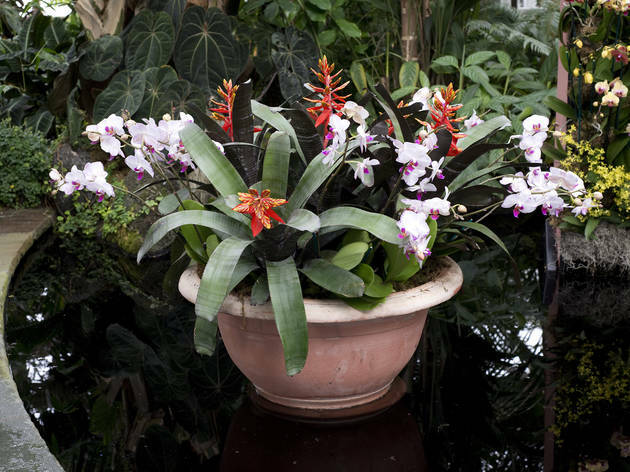 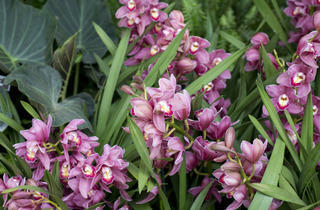 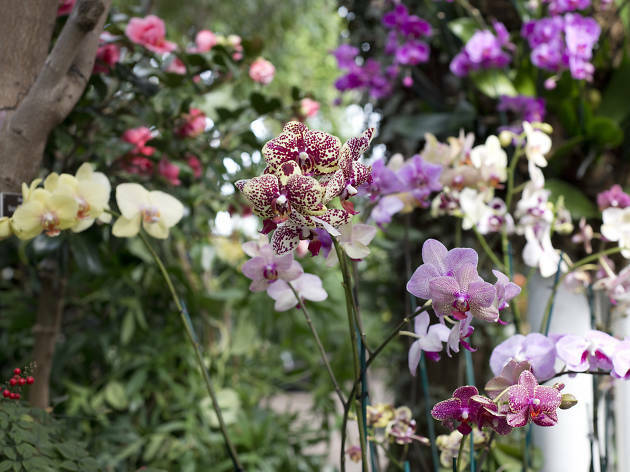 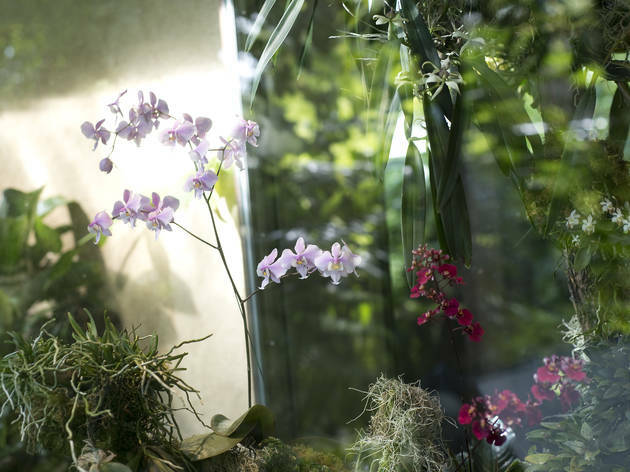 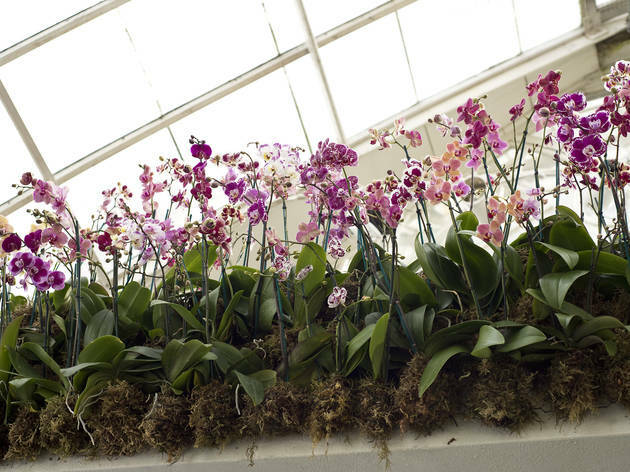 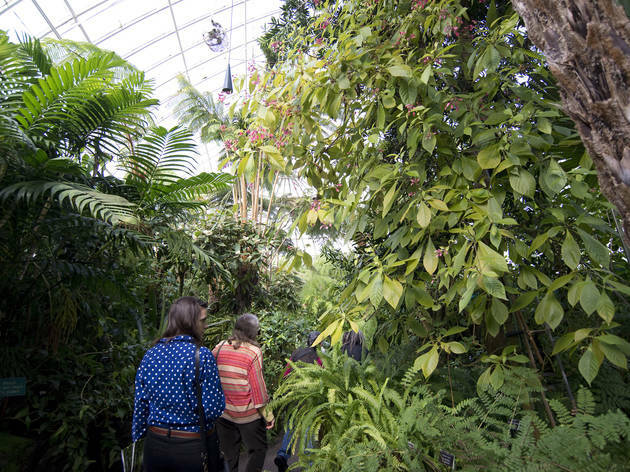 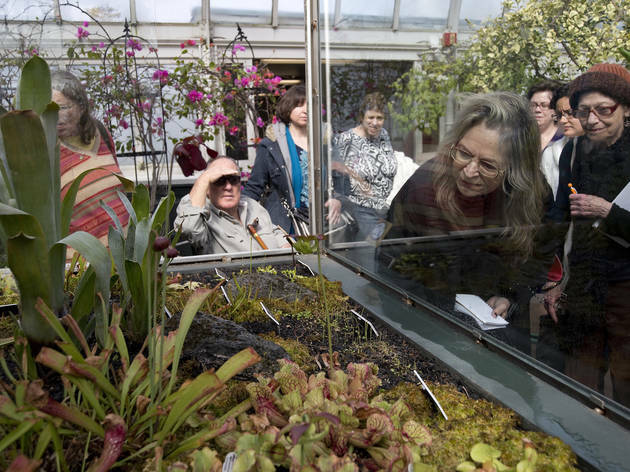 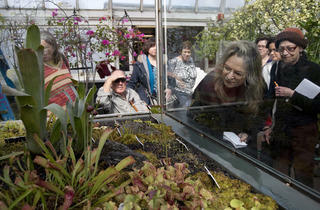 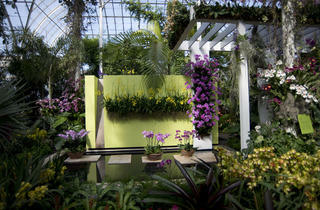 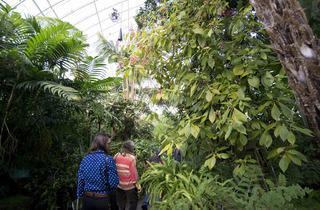 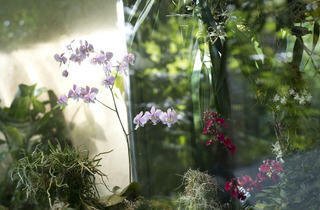 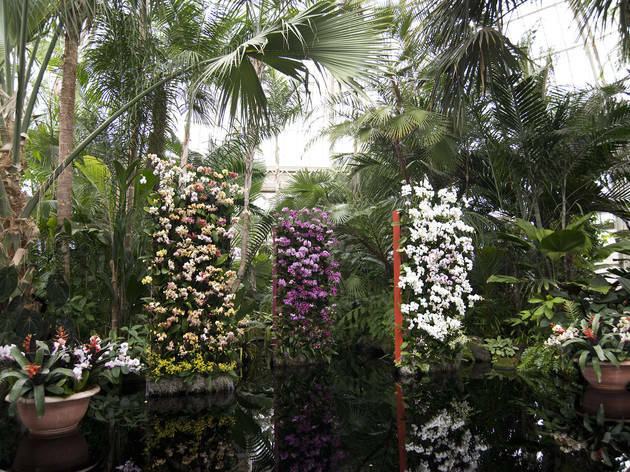 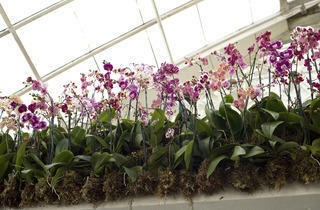 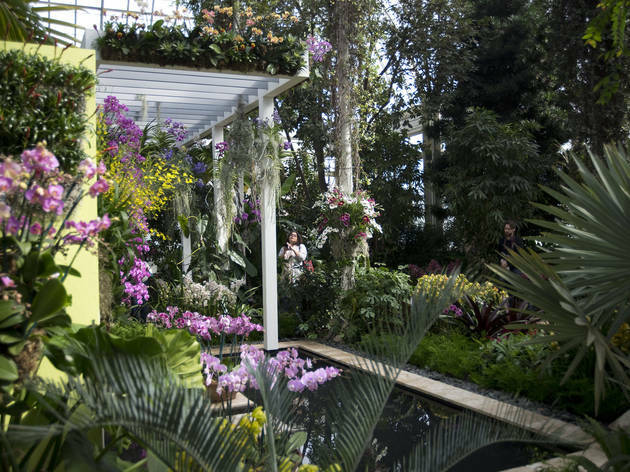 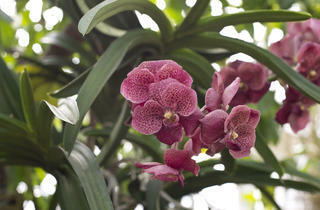 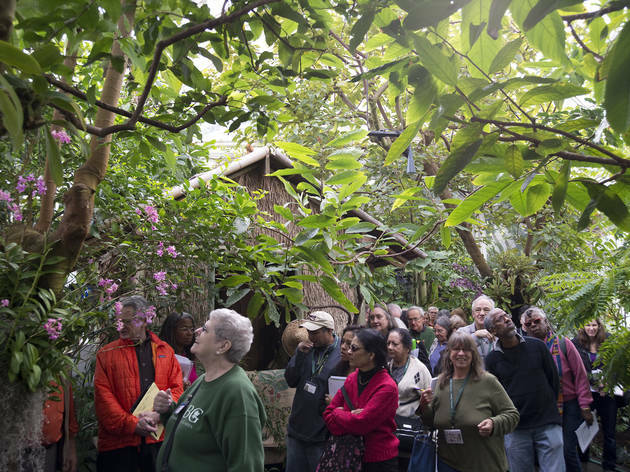 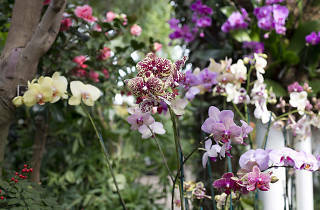 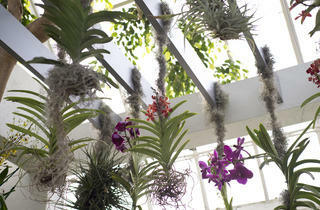 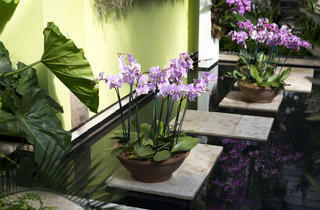 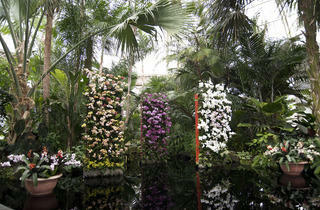 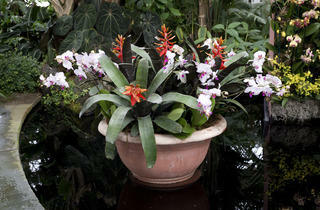 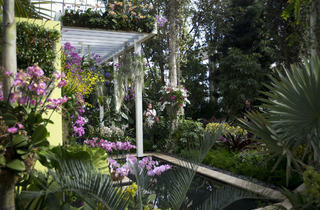 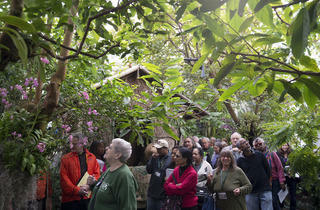 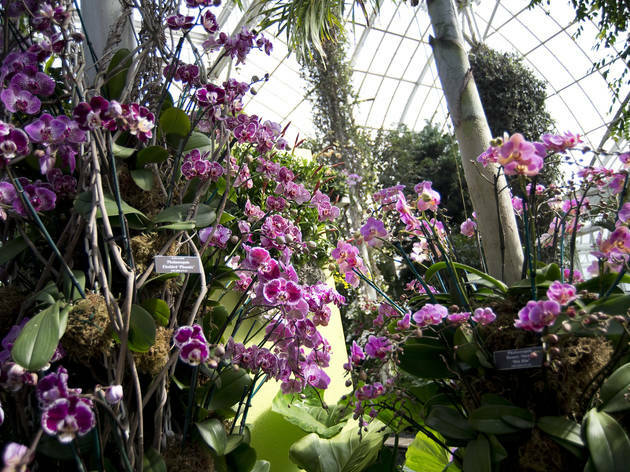 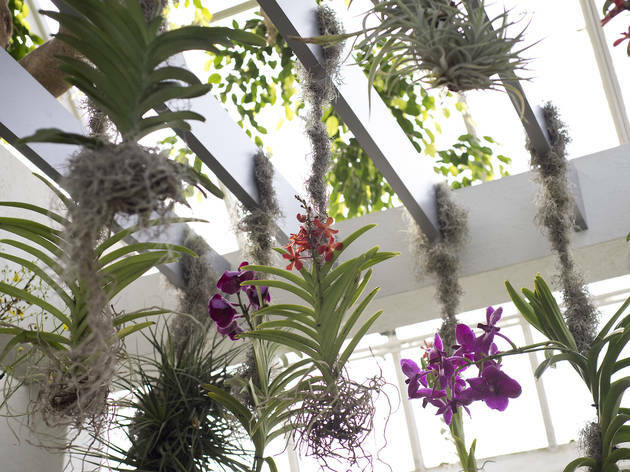 "The Orchid Show: Key West Contemporary"
Treat your eyes to some much-needed color therapy at the New York Botanical Garden’s annual orchid explosion. 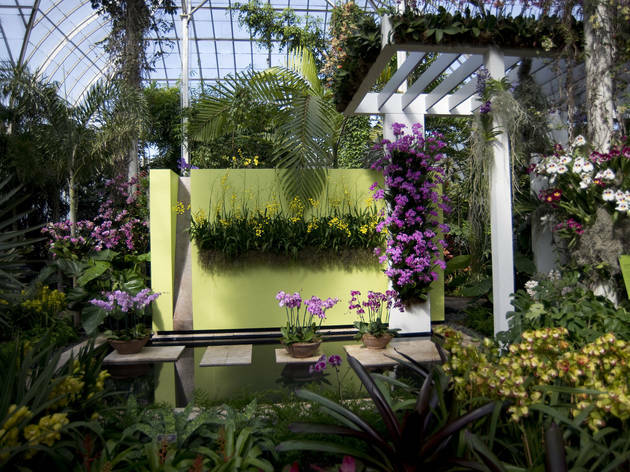 This year’s Floridian theme combines thousands of tropical blooms with modernist architecture; the display was inspired by an award-winning garden that landscape architect Raymond Jungles designed in 2005 for Judge Richard K. Eaton and MCNY president Susan Henshaw Jones. 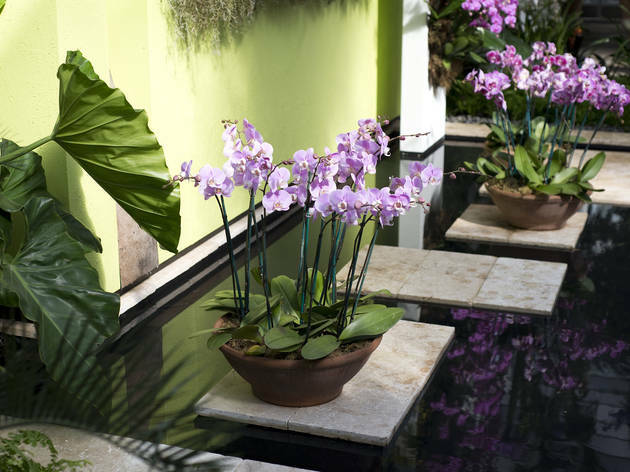 There’s even a re-creation of the couple’s backyard oasis for us humble apartment dwellers to envy—and admire.